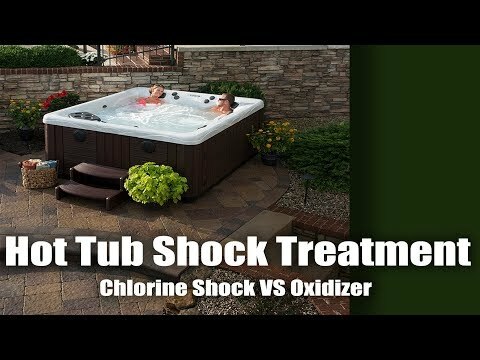 Step 2 - Brilliance Oxidizer with Mineral Salts Non-chlorine oxidizer treatment that eliminates odors and reduces irritating contaminants, to leave water sparkling clear. Also contains mineral salts, which disperse in the spa water to promote relaxation and soothe skin. Non-chlorine oxidizer treatment that eliminates odors and reduces irritating contaminants, to leave water sparkling clear. Also contains mineral salts, which disperse in the spa water to promote relaxation and soothe skin. AVAILABLE SIZE: 2 lbs. Item was an exact match to what I have been using. right size for my needs. Have been using this product for a long time. Very easy to use. Help me keep my spa health and clean.